DESCRIPTION :Fancy an exotic escape? This heavenly scented Coconut & Lychee conditioner nourishe.. DESCRIPTION :Fancy an exotic escape? 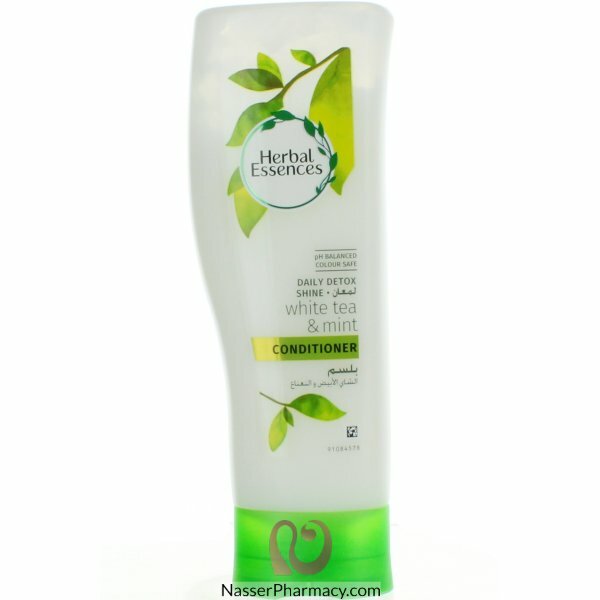 This heavenly scented POMEGRANTE conditioner nourishes you..
Best for all hair typesThis Tea Tree Tingle conditioner will make you want to leap out of bed and aw.. Description:Even the healthiest hair can sometimes use an extra shot of shine to create the sort of .. Description:Designed to combat breaks, splits, tangles and frizzes, the products contain the unique .. Description:Dual efficacy, repairing and nourishing in one go. A replica of the hair' natural c..